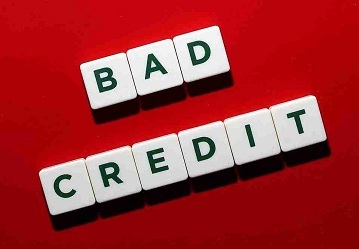 Getting collateral bad credit loans Windsor Ontario for your emergency financial problems may be your best solution. 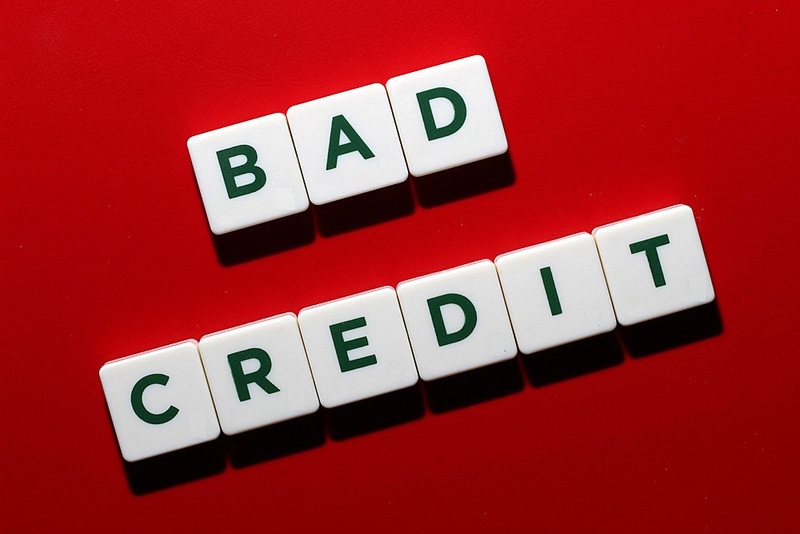 What’s perhaps bothering you is if you’re going to be approved with your bad credit. 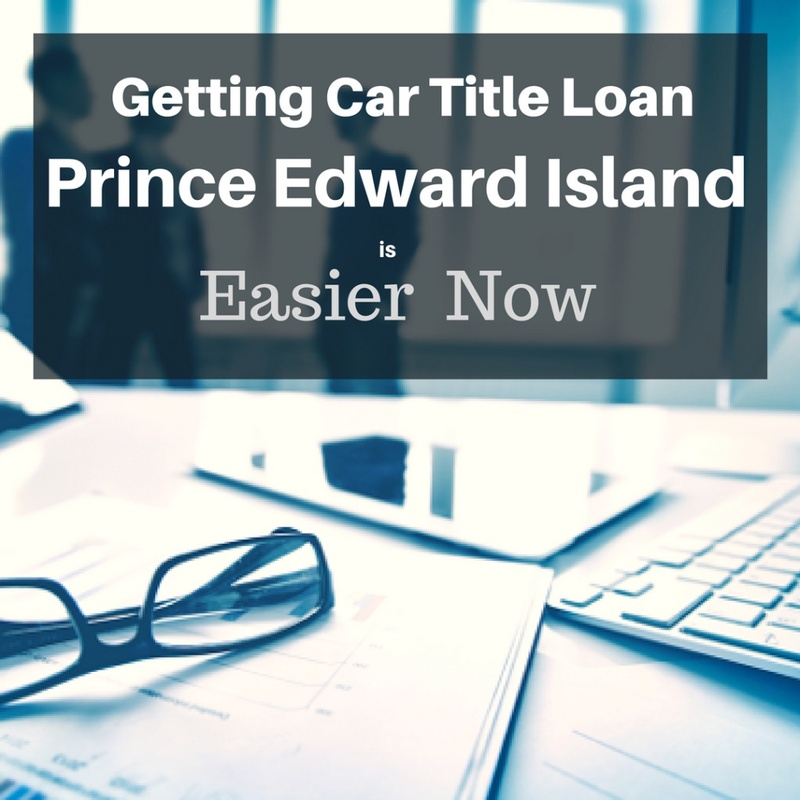 The loan amount that you will qualify for is based on the different factors of your car such as make and model, year it was purchased, overall engine condition, and must not be more than 12 years old. 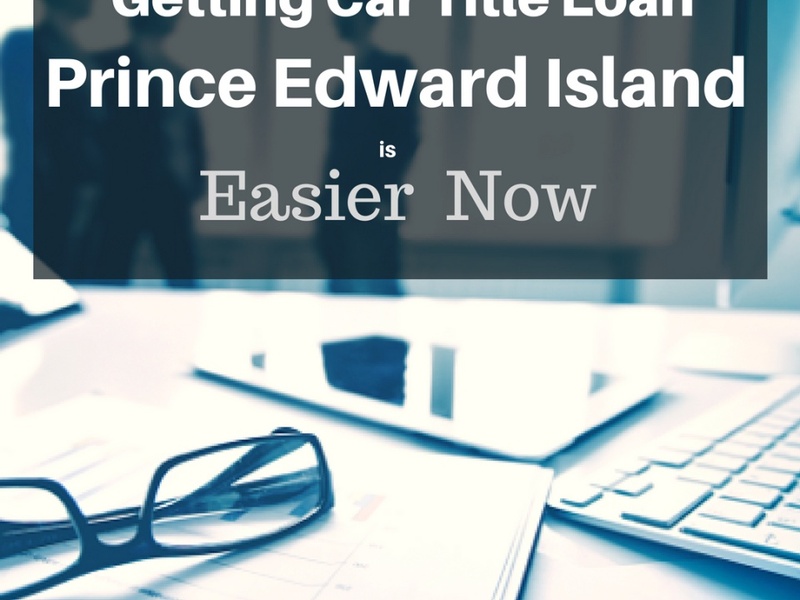 Since your car will be the collateral, it must be completely owned and the car title has to be lien free. The car must have comprehensive and collision insurance. 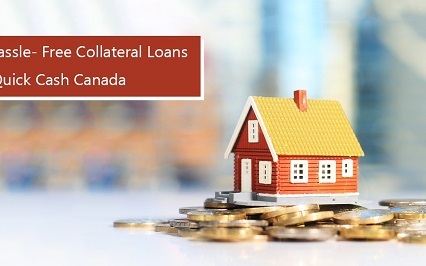 Unlike short term loans and unsecured bank loans that have very high interest rates, collateral vehicle title loans have the lowest in the lending industry. 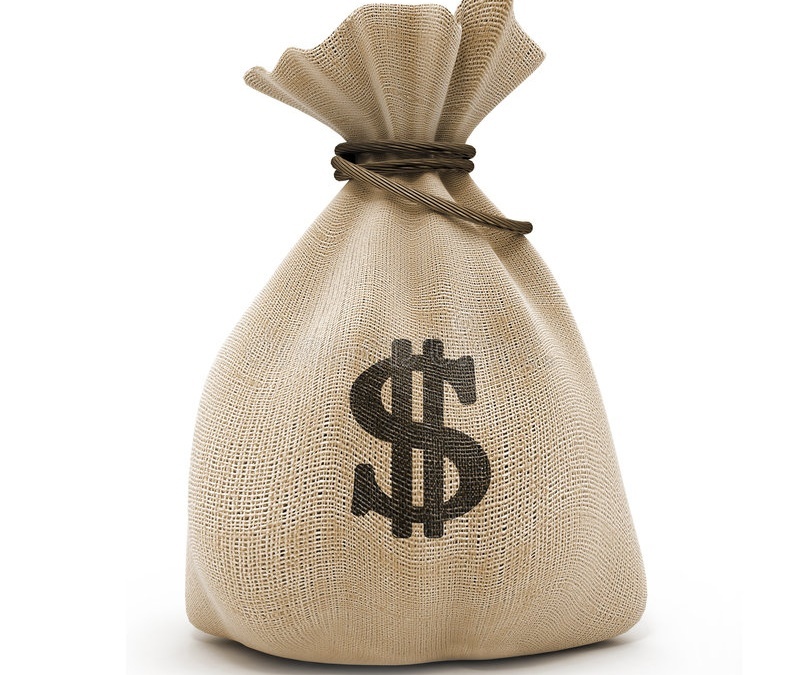 Much lower interest rate can be offered against anything from the closest competitors. Loan payment terms are the longest up to 7 years. No early payment penalties will be charged if no credit check title loans are paid off early. You continue using the car while repaying the loan. 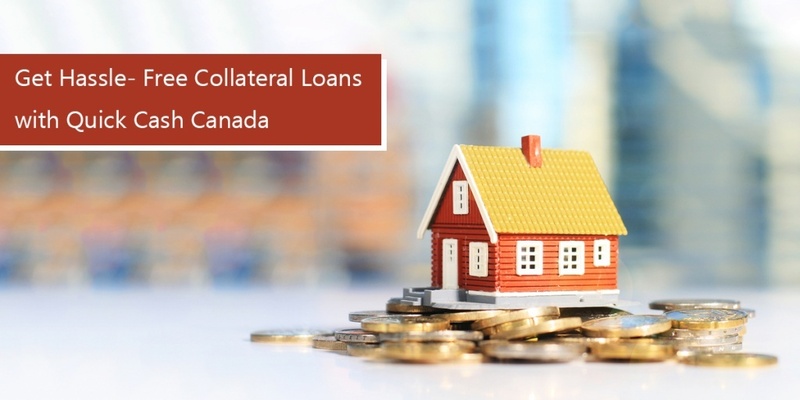 The loan is approved in one hour after the inspection and appraisal and showing the lender a valid drivers’ license, proof of permanent residence, and vehicle registration.